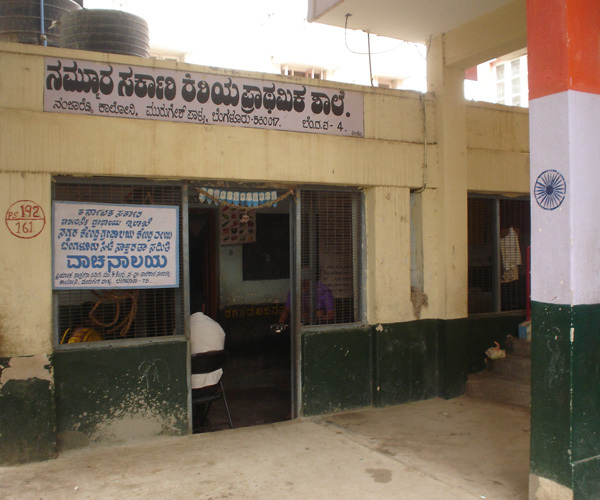 The Murugeshpalya School is located in a slum area in Jeevan Beema Nagar in the East Bangalore in India. 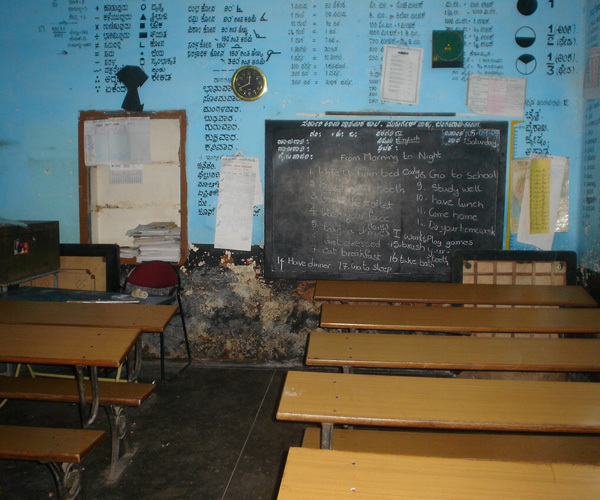 This school runs purely on donations which come from sources other than the government and provides free primary education to children in the age group of 5-11 years. 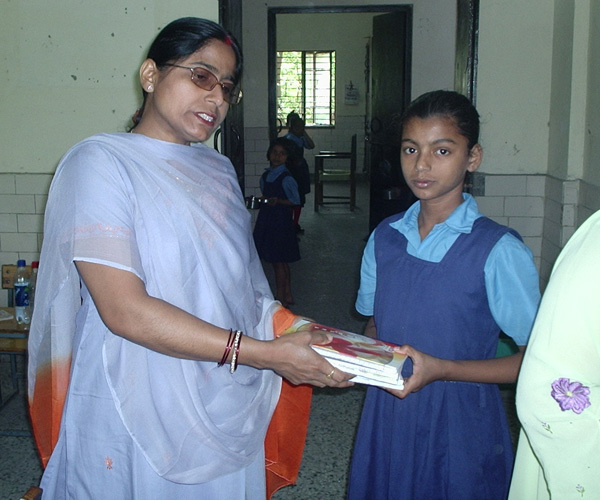 Child | Literacy has worked with AVJM to sponsor the uniform and shoes for children starting the school year 2009-2010. Child | Literacy took another big step in the academic year 2010-11 and decided to sponsor uniforms, shoes and socks for all the 100 children in the school. 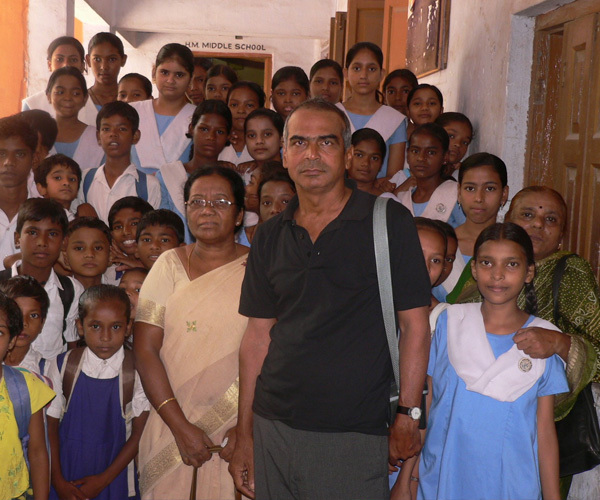 Sangeeta Ganesh is the Regional Director in Bangalore and goes door to door in the slums to motivate children to come to school. The uniforms were the biggest attraction for the children and enrollments in the new academic year increased considerably. 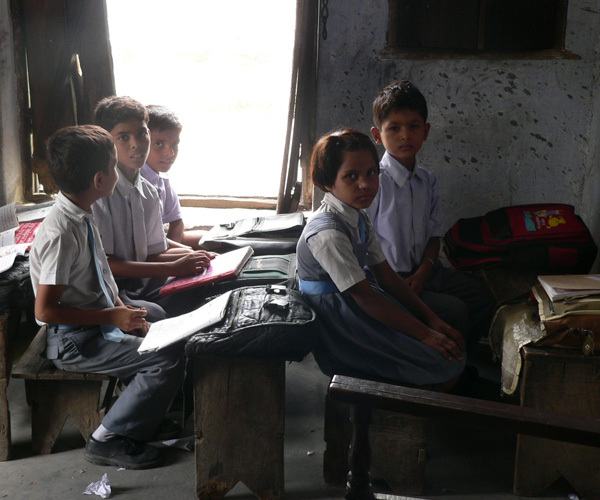 The children of this school come from very poor families where the parents serve as daily wage workers, vegetable sellers, masons, domestic help etc. and their income is way below the poverty line. 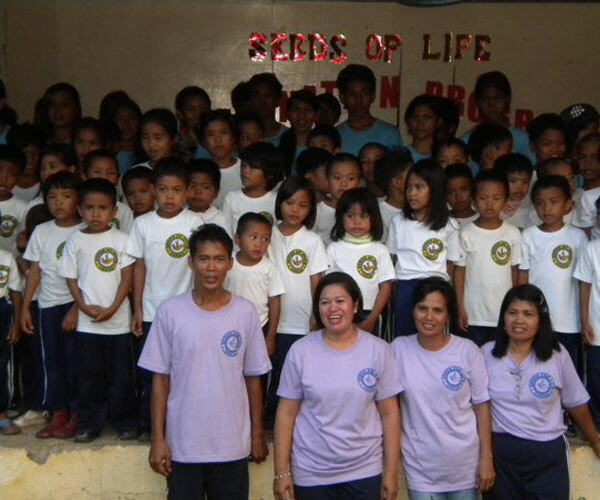 The uniforms provided by CL are perhaps the only good clothing that the children have. 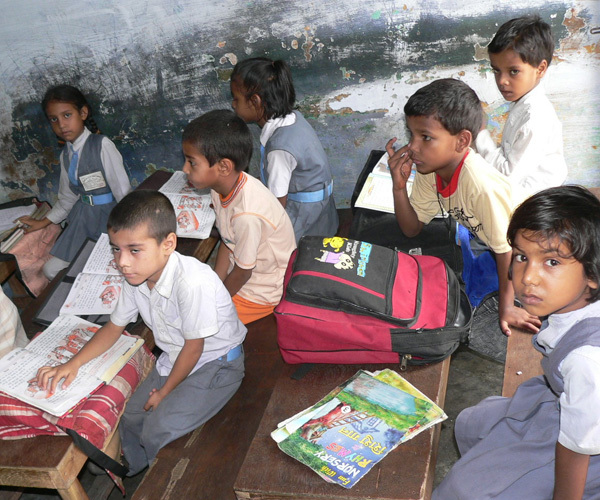 Shuchi Vandana, Regional Director, AVJM, New Delhi is heading this initiative to send the children who live in slums in South Delhi to school. 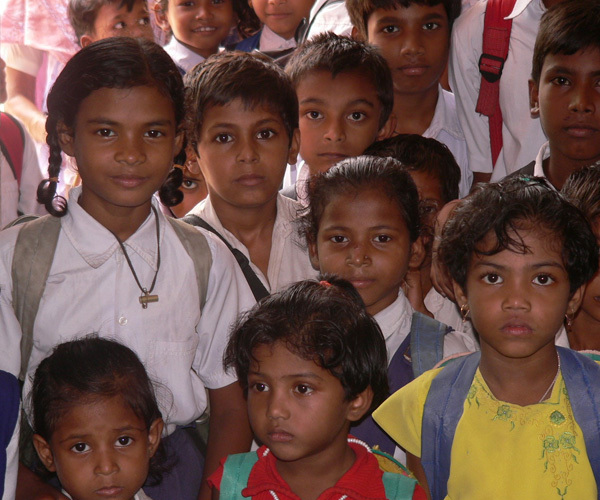 Over 3,500 children benefitted from this program in school years 2005-06 to 2008-2009. 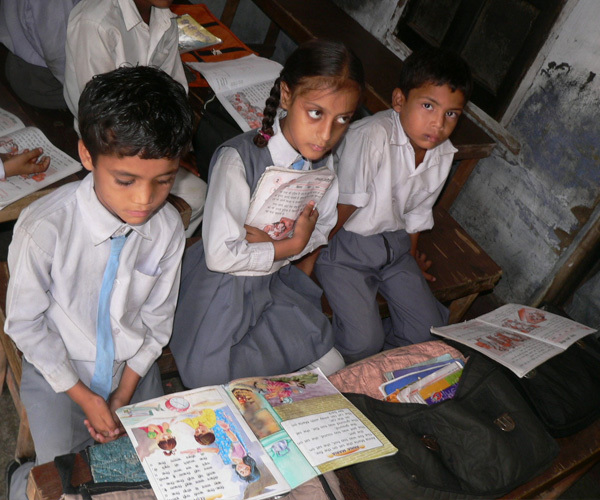 The children benefitting were enrolled in different schools in Lajpat Nagar, Jasola Vihar and Kailsah Colony in the national capital New Delhi by AVJM, an affiliate of Child | Literacy. 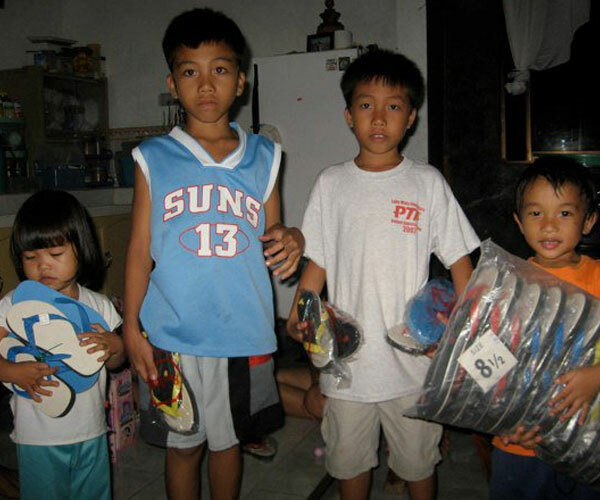 Due to lack of resources, before starting school these children were either forced to stay at home or be a child labor to help their parents earn a livelihood. 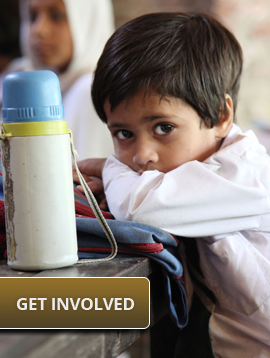 Although prohibited by law child labor is still a menace in India. 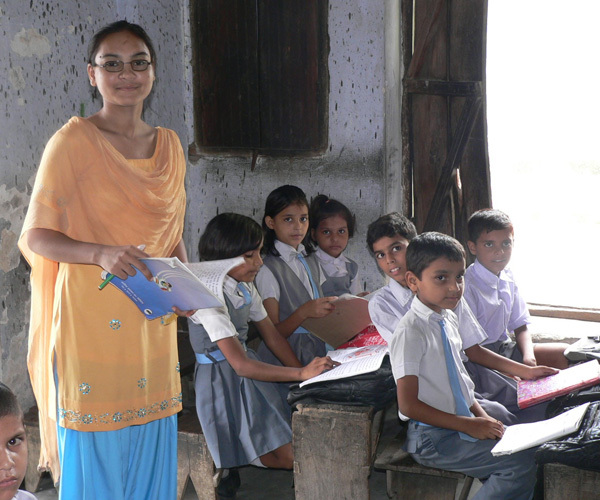 Child | Literacy provided these children an avenue to pursue prospects of a better future. 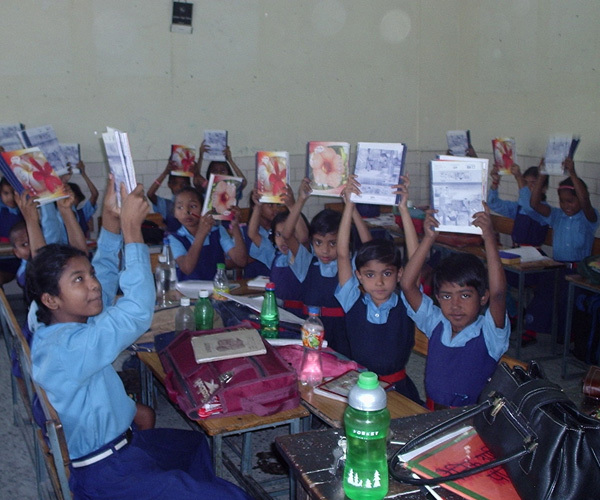 Nayantara Sharma, Regional Director, Jamshedpur, Jharkhand, India is heading this initiative to provide educational opportunities to children in this town. 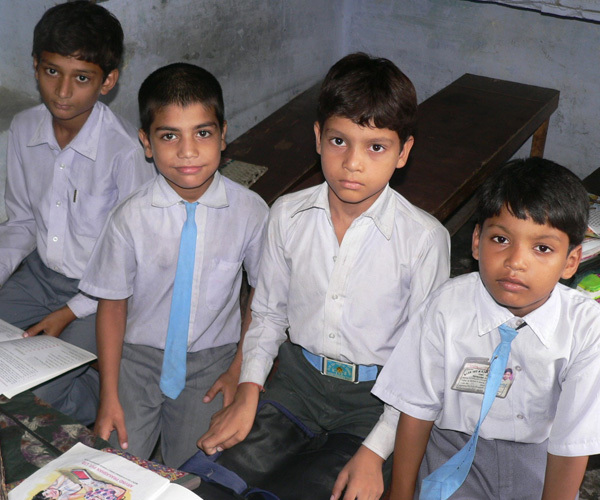 Starting from the year 2008-09 over 600 children have been enrolled at various schools in the industrial town of Jamshedpur. Many children have moved with their families to Jamshedpur from rural Bihar or Jharkhand as the population explosion in their villages has rendered their land holdings incapable of economically viable agriculture. While these parents work hard to support their children, they do not make enough money to finance the education of their children. 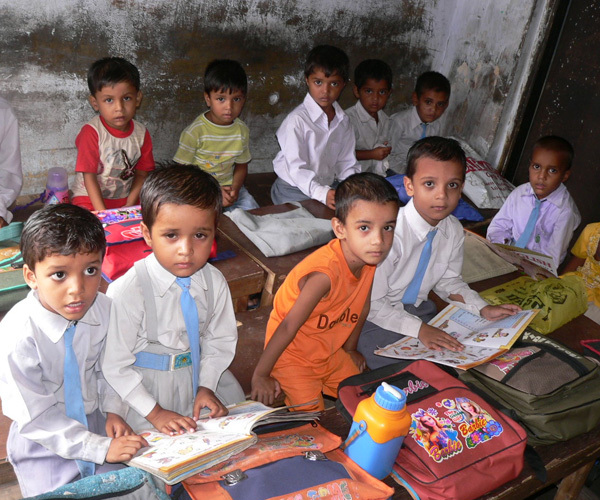 The Child | Literacy initiatives in this town of about a million residents has been providing hope to many children who aspire to but cannot afford to go to a school. 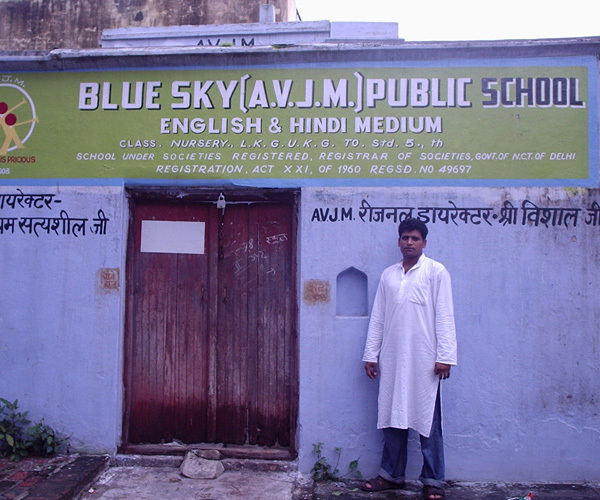 In affiliation with its local partner AVJM, Child | Literacy has sponsored the education of over 2,300 children in 4 different locations in Western Uttar Pradesh. 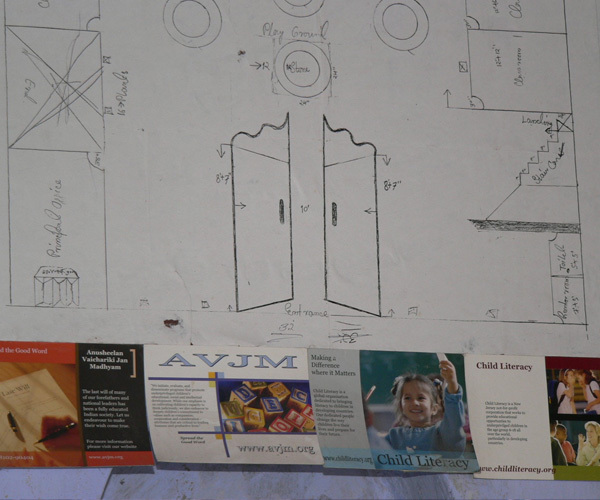 The projects are led by Amjad Khan, Regional Director, West Uttar Pradesh. 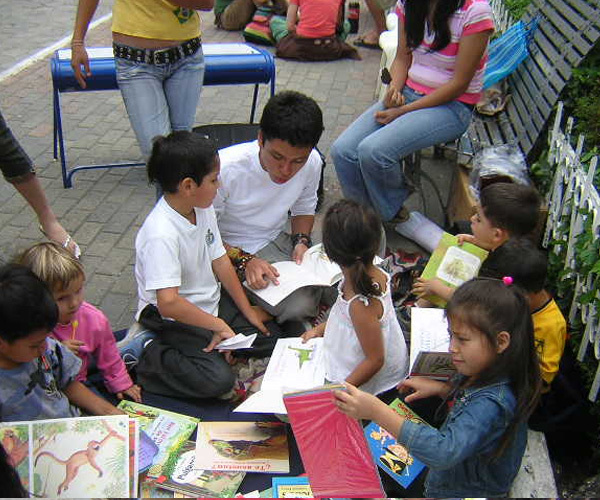 Child | Literacy has given these children an opportunity to break away from a tradition of child labor. 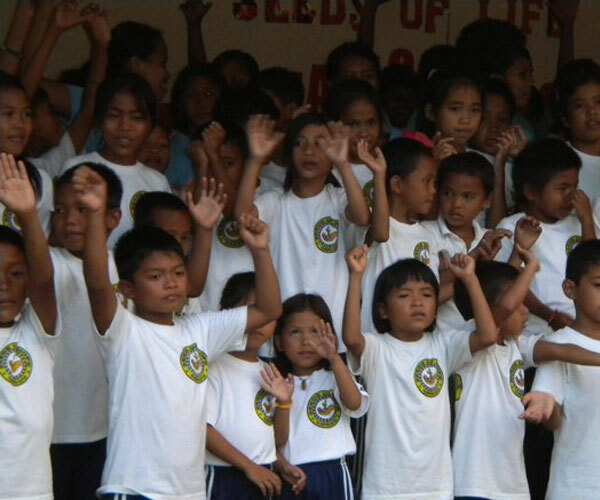 Though the education is not of international standards, the children talk enthusiastically about their future prospects and are eager to complete their education.